WWE Hall of Famer Sting aka Steve Borden is widely regarded by many as one of the greatest professional wrestling performers of all time. Over the course of his long and storied career, Sting wrestled for several notable promotions, but is best known for his work in WCW. 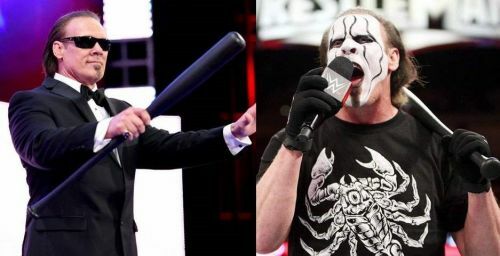 After a career that began in 1985, Sting worked for companies such as WCW to TNA, and then finally performed for a couple of years in the WWE, before retiring from the sport in 2016. Considering that, it's obvious that the legendary performer has interacted with other elite names in the business. Rey Mysterio is one of the most popular Luchadors in professional wrestling history. Mysterio, just like Sting, performed for WCW during the height of the company's Monday Night ratings war against the WWE. 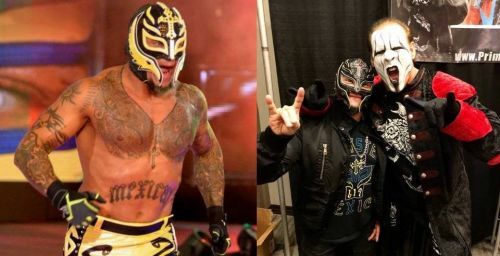 Sting and Mysterio have been good friends outside the ring for several years now. It's no surprise that both these veterans have an incredible amount of respect for one another, and are beloved by fans worldwide. 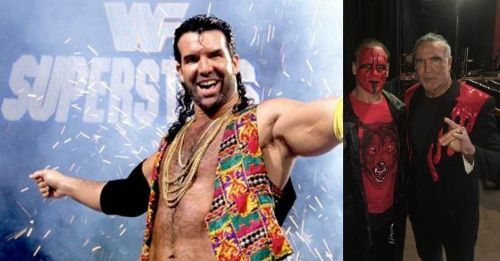 After wrestling for WCW in 1991 and '92, Scott Hall rose to super-stardom in the WWE with his 'Razor Ramon' gimmick. However, he returned to WCW in the May of 1996, and began performing under his real-name Scott Hall.